Selected as Canadian Hospital Leader of the Year (Transformational Leadership), Julia is an experienced,An experienced and accomplished CEO, business strategist and turn-around leader. An experienced and accomplished CEO, business strategist and turn-around leader. Nationally recognized for organizational turn-around with transformational, passionate and outcome focused leadership. A very strong strategic thinker and solution-builder who is results-oriented, sustainability driven and committed to empowering people. Julia is a certified corporate governance expert. A skilled leader, fundraiser and compelling communicator with a demonstrated record of success and innovation in complex, multi-stakeholder organizations. Julia consults to Boards of Directors on corporate governance, the role of the Board, Board structure and Board operations. 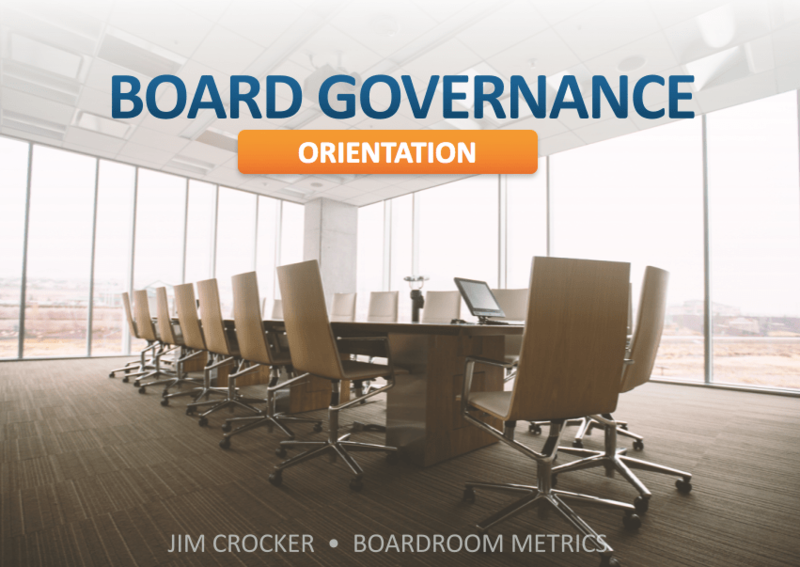 This presentation answers the question ‘what is corporate governance?’ and defines the key elements of Board effectiveness.